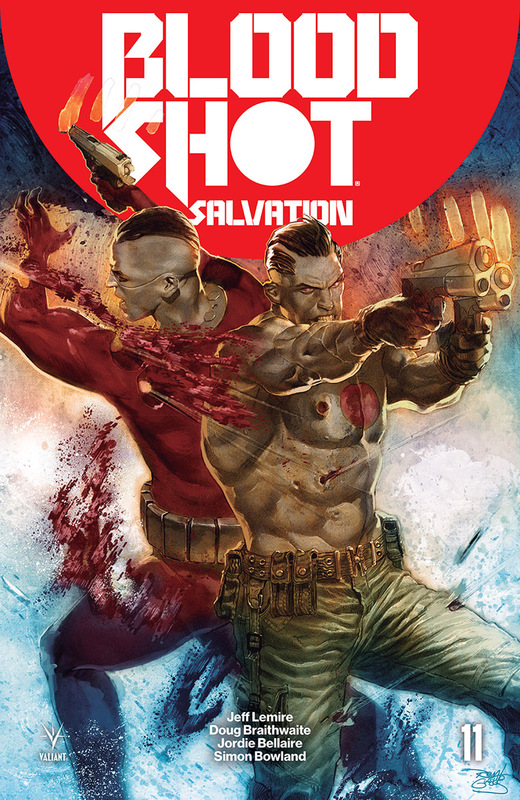 I just started catching up on the last few months of Valiant books last night. 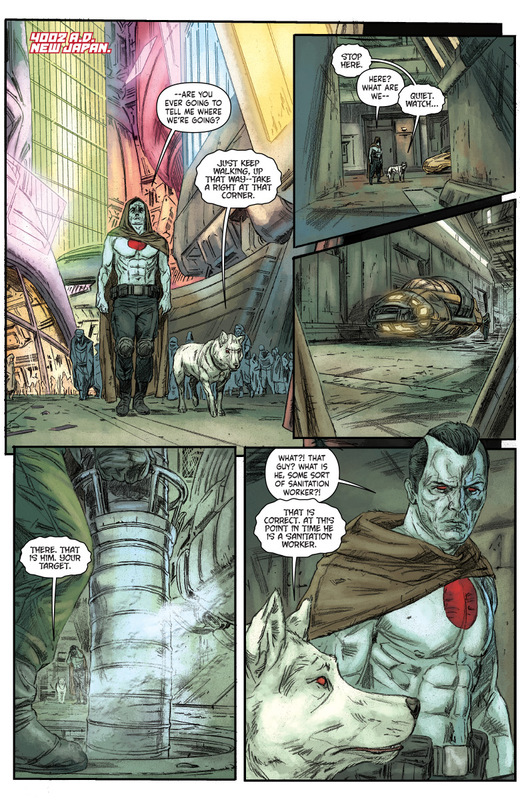 I highly recommend Harbinger Wars 2. 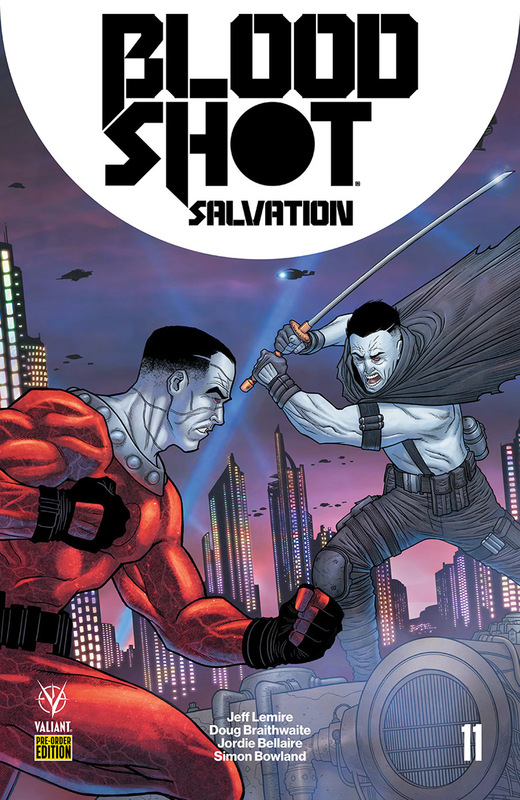 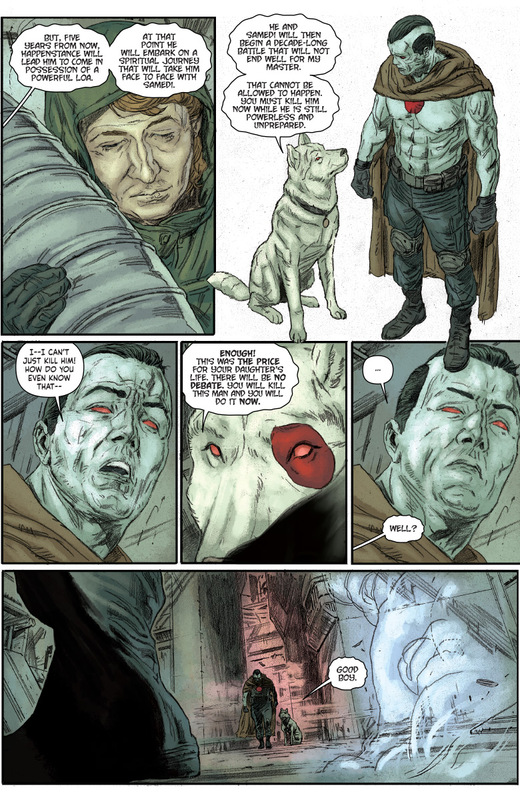 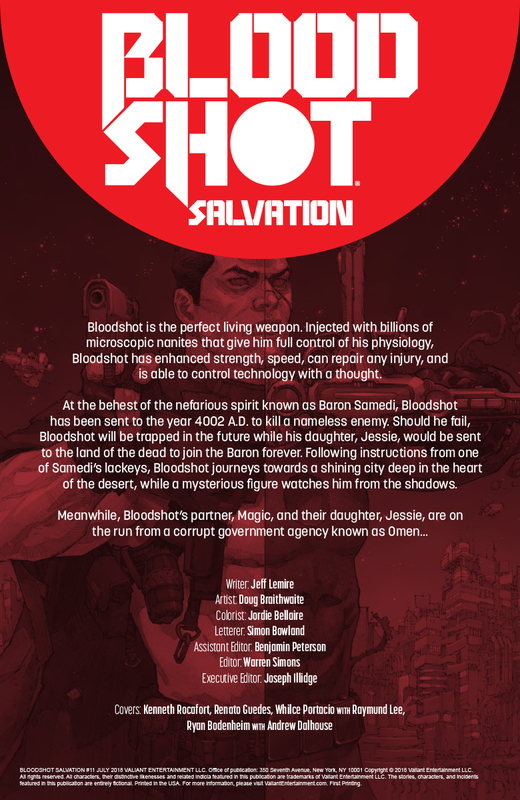 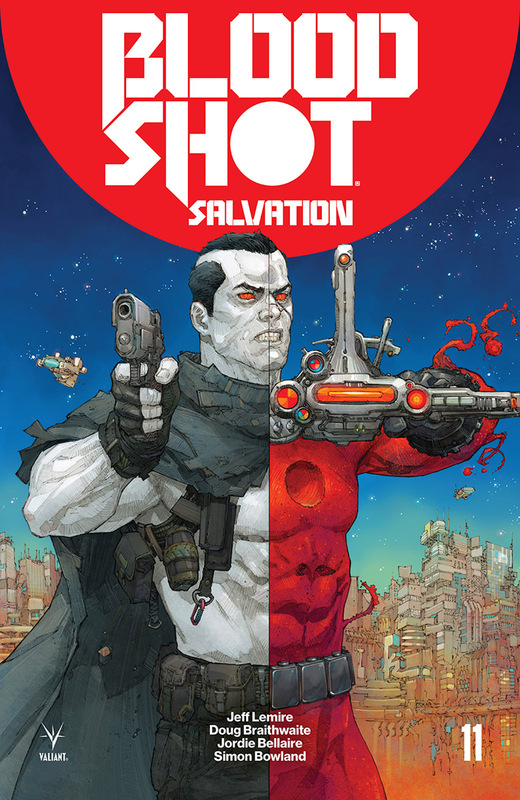 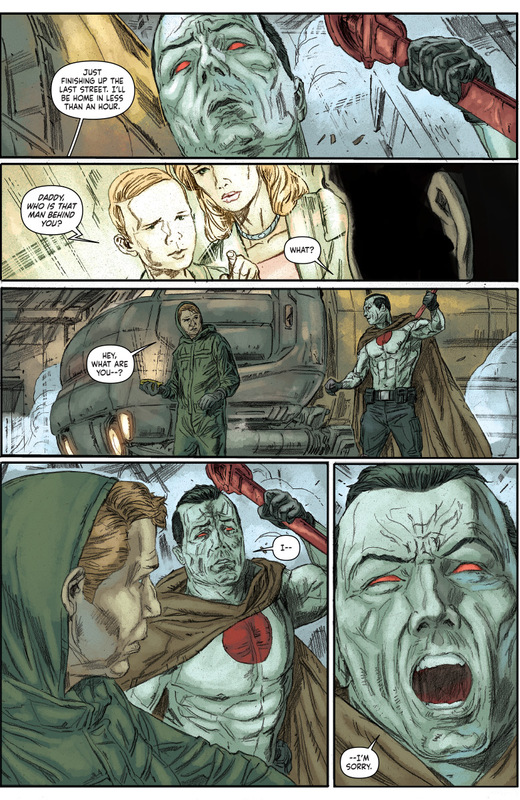 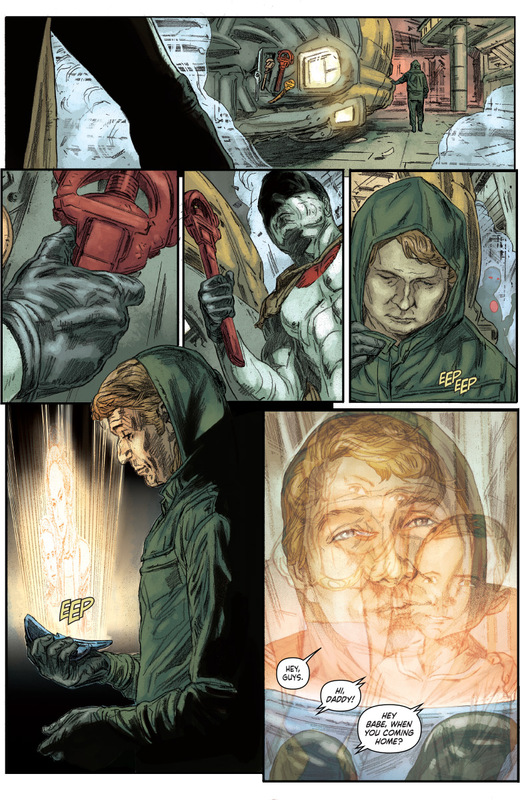 I haven’t gotten to Bloodshot, yet, but Lemire’s run on this character has been amazing.